The Character and . 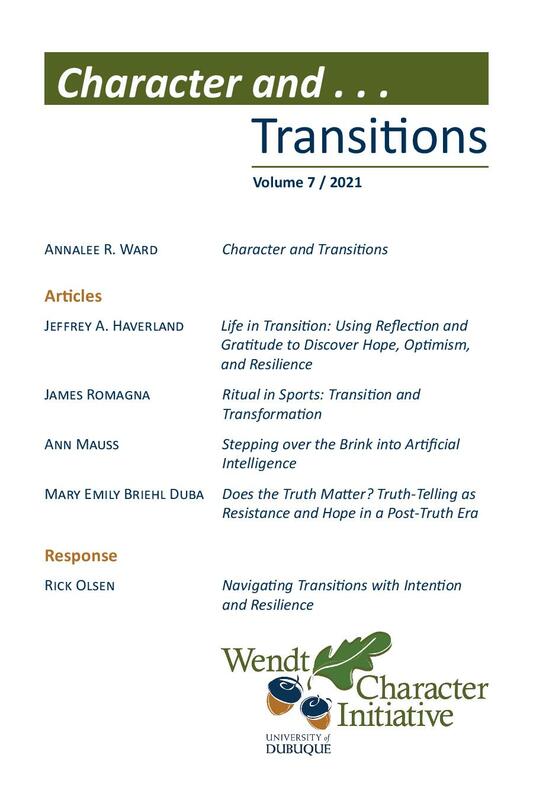 . . Journal is published by the Wendt Center for Character Education at the University of Dubuque in Dubuque, IA. The Wendt Character Initiative promotes a campus culture of excellent moral character and purposeful lives. By character we mean we aim to become excellent people characterized by integrity, justice, and compassion. More about the Wendt Character Initiative. The interdisciplinary conference, Character and Place: How We Shape Home and Home Shapes Us, took place March 1-2, 2018, hosted by the Wendt Center for Character Education at the University of Dubuque in Dubuque, IA. 74 attendees from 22 institutions, representing 26 different disciplines gathered to consider the relationship between character and place. The Wendt Character Initiative promotes a campus culture of excellent moral character and purposeful lives. By defining character, we aim to become excellent people characterized by integrity, justice, and compassion. 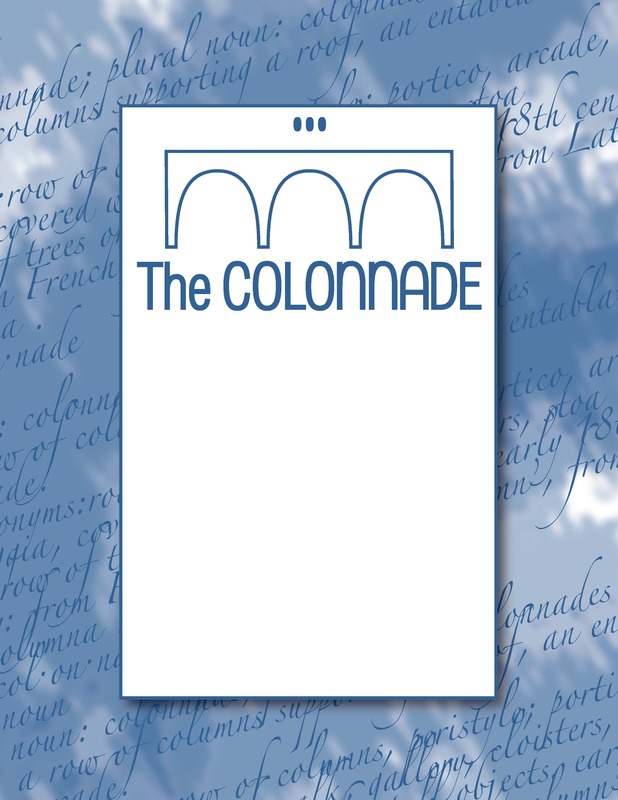 The Colonnade, published by the University of Dubuque, is a digital journal of selected works created by University of Dubuque students for class across all academic departments. It is an organized collection of student scholarship and is published once per semester.